Frequency is the number of sessions in a week. Strength training should be done at least 2 sessions (days) a week. During each session, you should target certain muscles and perform sets of exercises. Within each set (usually 2–4 per exercise), you should do 8–12 repetitions of that specific exercise. Intensity is the amount of weight used per repetition. 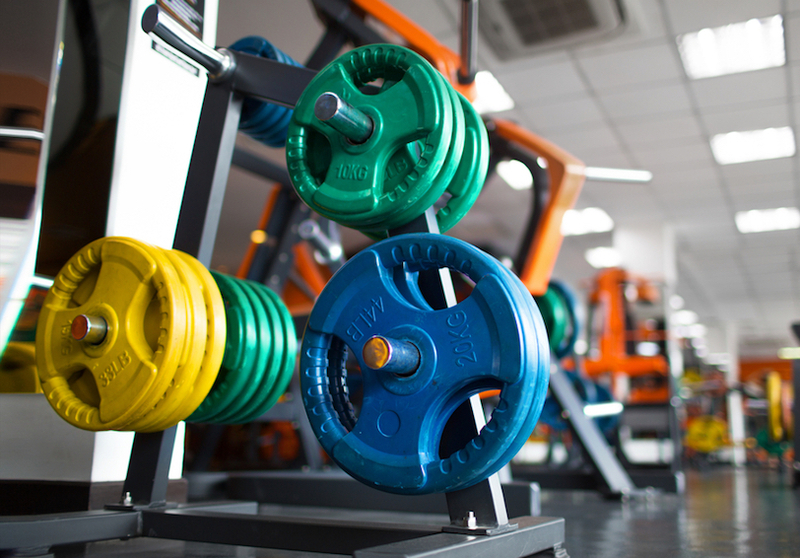 For muscle strength, 8–12 repetitions of 65%–90% of your 1RM per set for 2–4 sets should be done. Time of your sessions should range from 30–60 minutes with 30–120 seconds of rest between sets. Type of exercise should vary to prevent boredom and improve gains. You can do a combination of free weights and machines in your strength workout. Rest days are extremely important for your muscles to repair and rebuild. Including a rest day between workouts improves your strength and reduces the risk for injury.